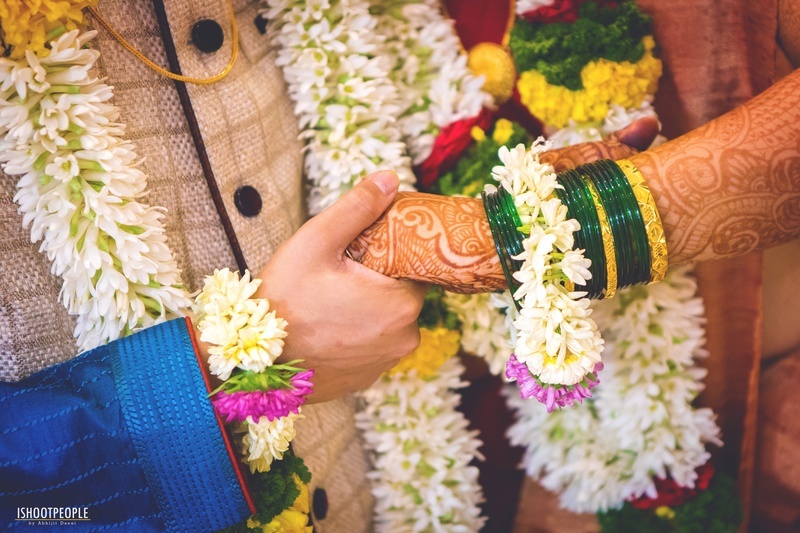 Associating a theme to your wedding is always a great idea to make things a little interesting. 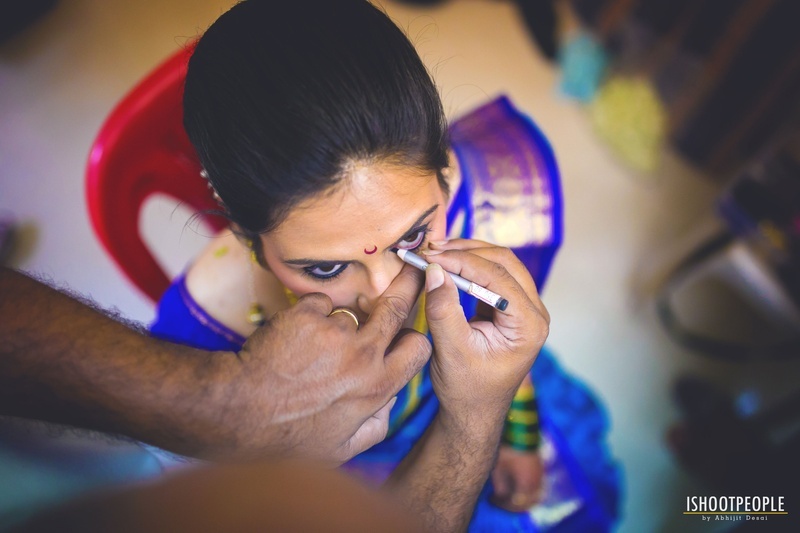 From the invitation cards, decor, to the ceremonies and outfits, you can play around with various ideas by incorporating elements from your very own personality. 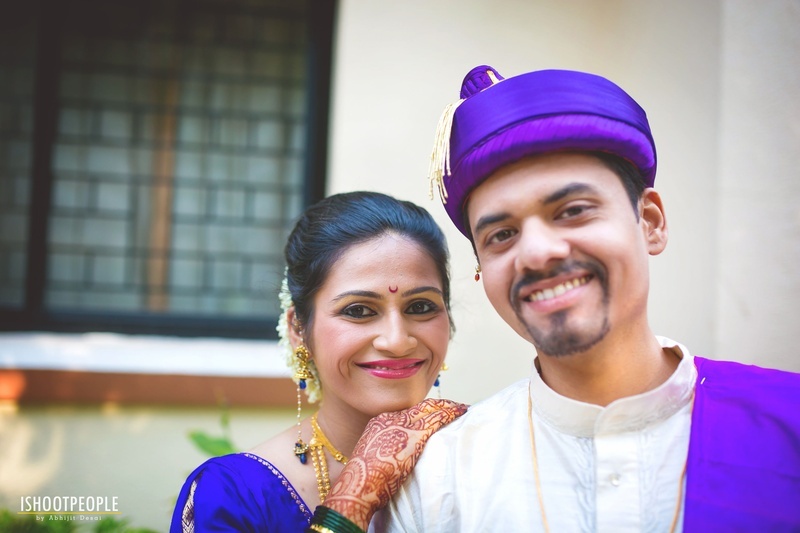 Neha and Kiran ditched the traditional colours and patterns and went bold with the colour purple. 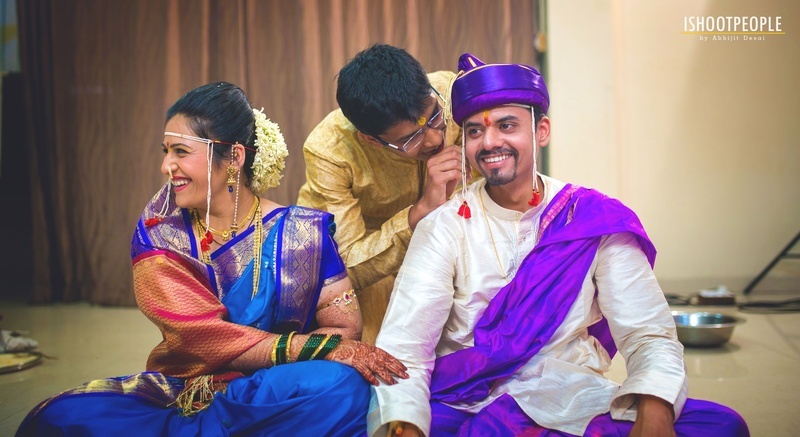 Their wedding was organized in Suvarna Smruti Hall, Pune. 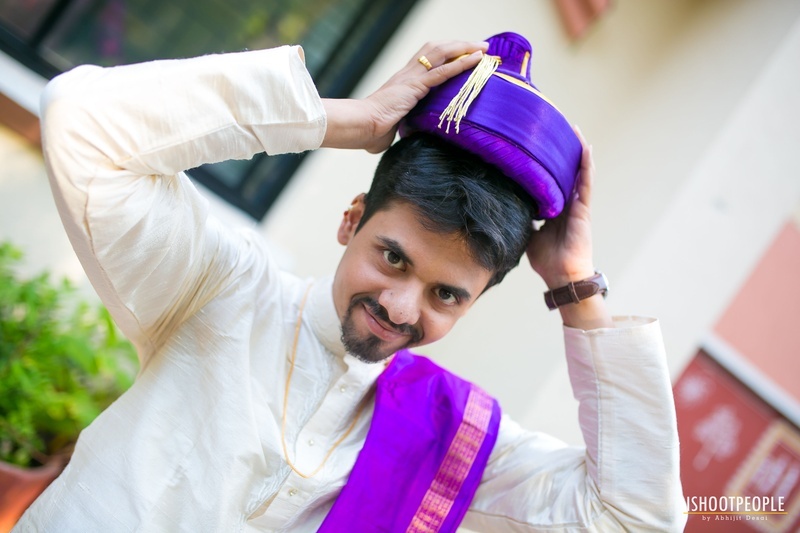 Want to welcome your guest in a traditional yet appealing way? 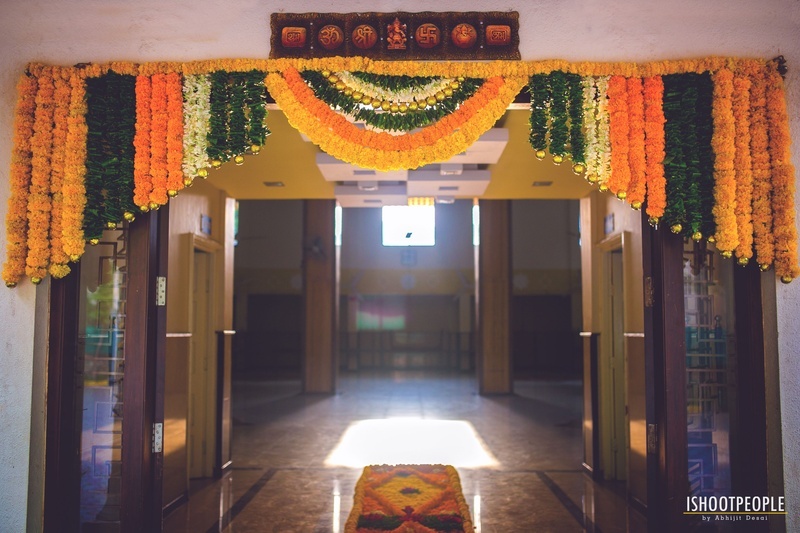 Decorate a colourful rangoli right at the entrance just like this couple did. 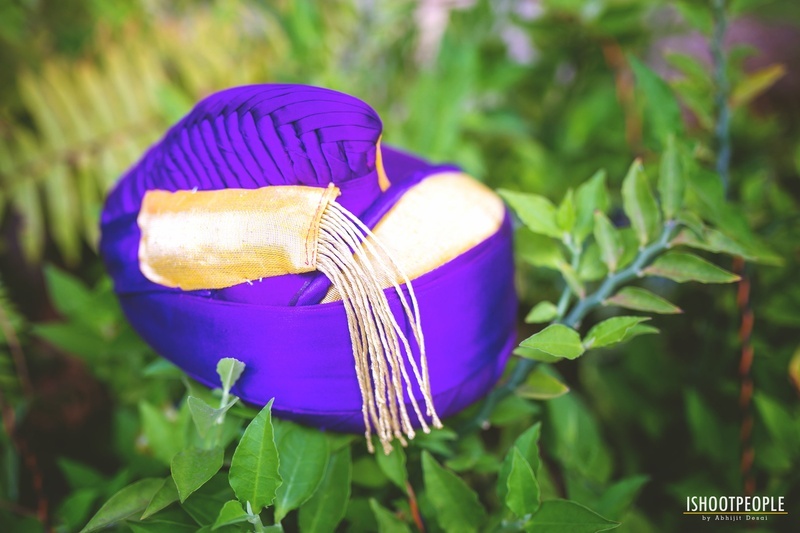 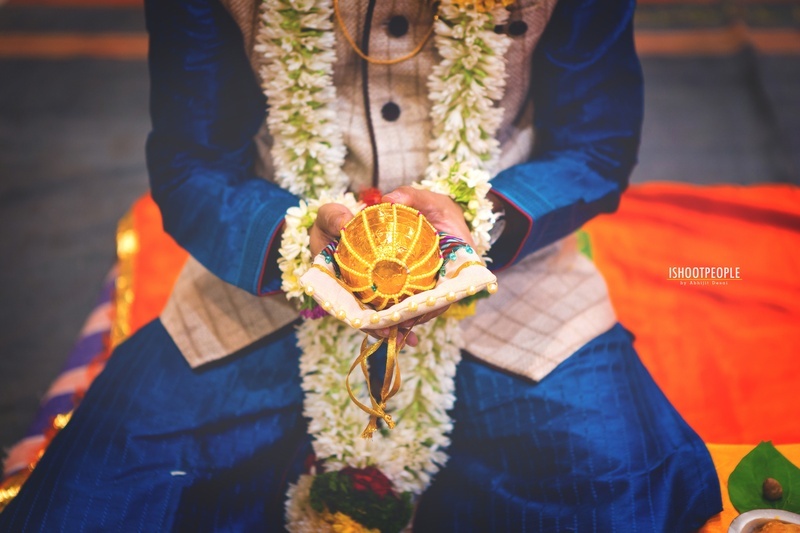 Though the groom’s attire was a glossy white shervani, a touch of purple was added to the outfit through the double layered turban and a cotton dupatta. 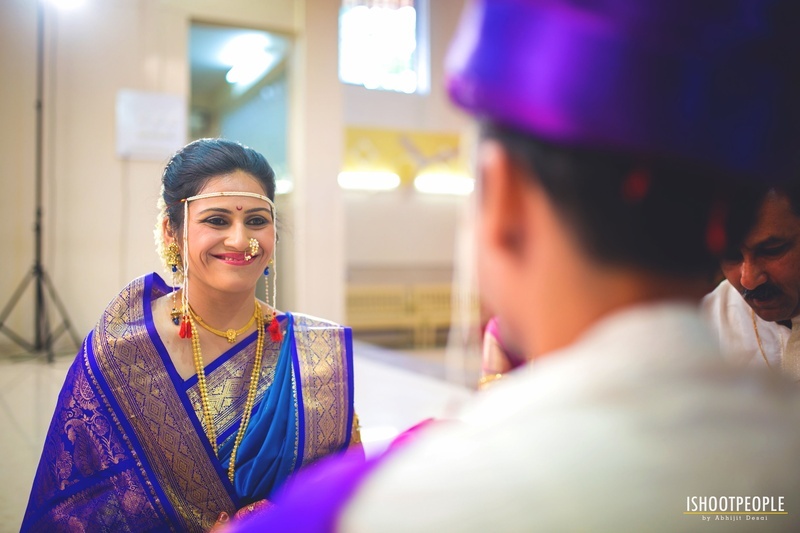 With a stunningly awesome purple Nauvaari saree on, the bride simply complimented the groom. 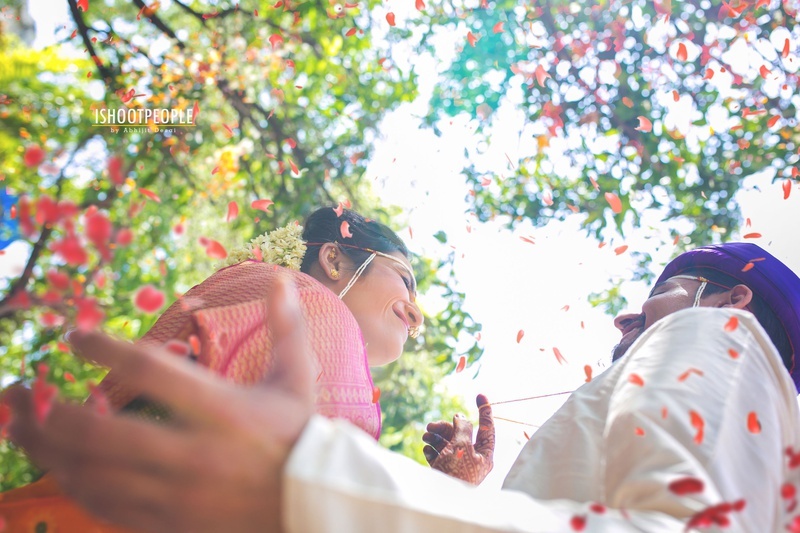 The colour purple added a sense of spirituality to every ritual and ceremony performed at their wedding. 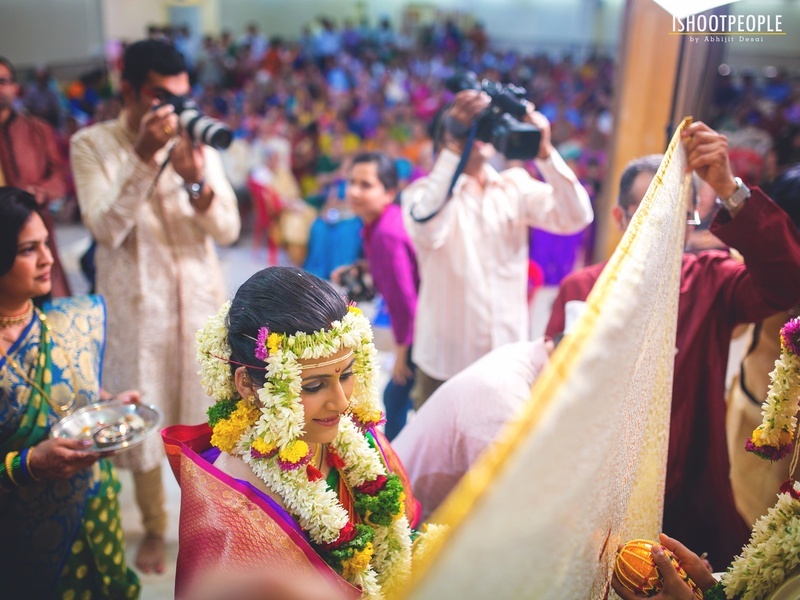 It’s time now to draw inspiration from this couple’s wedding where the theme does all the talking, take a look at the photographs captured by the talented team at I Shoot People Studio. 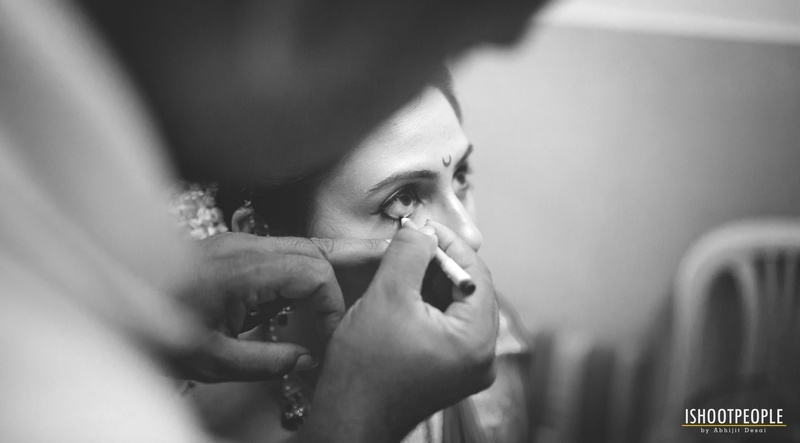 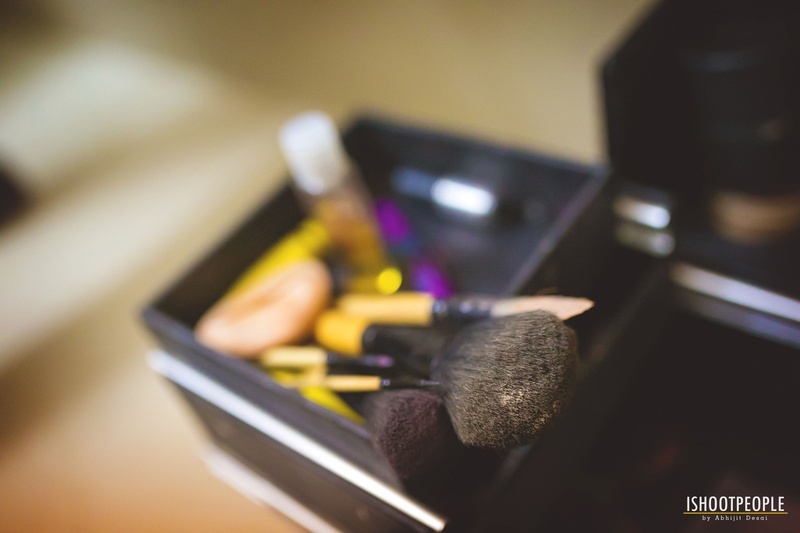 Kajal, for a more sharp and a defined look. 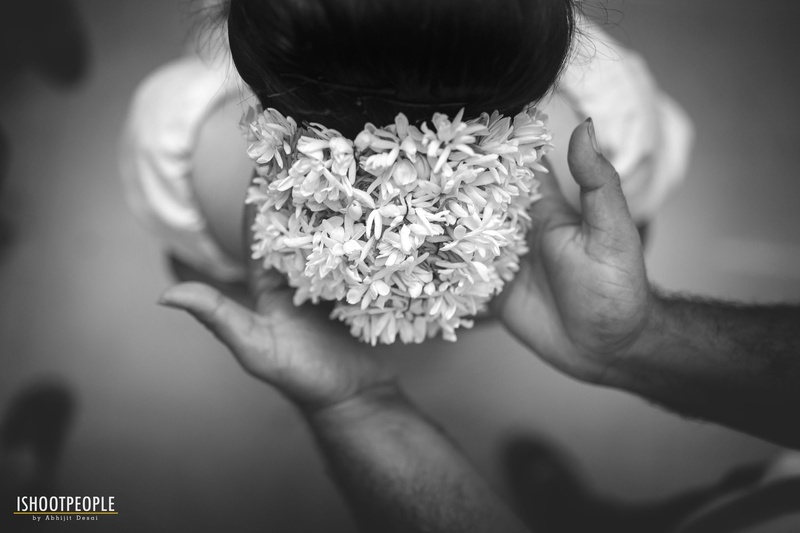 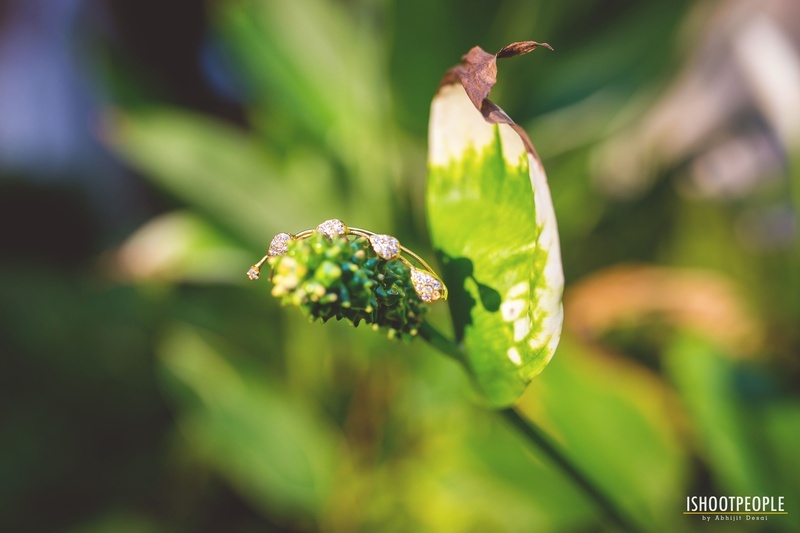 Adorning the bride's appearance is the floral mundavalya. 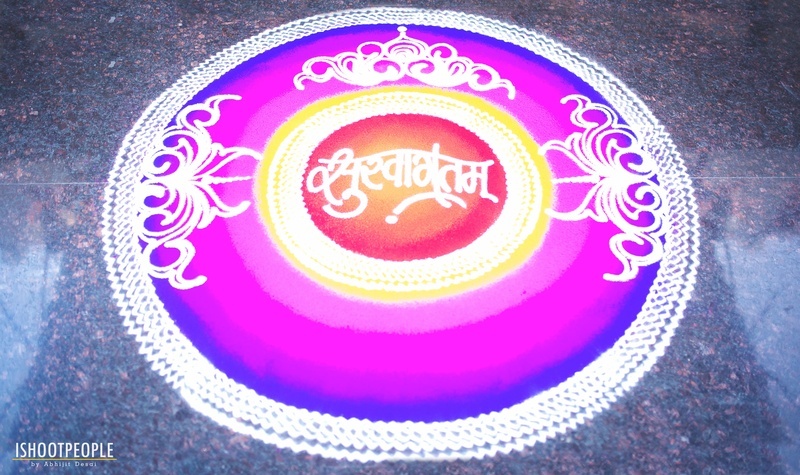 Rangoli that says, 'Susvagatam' which means, a warm welcome. 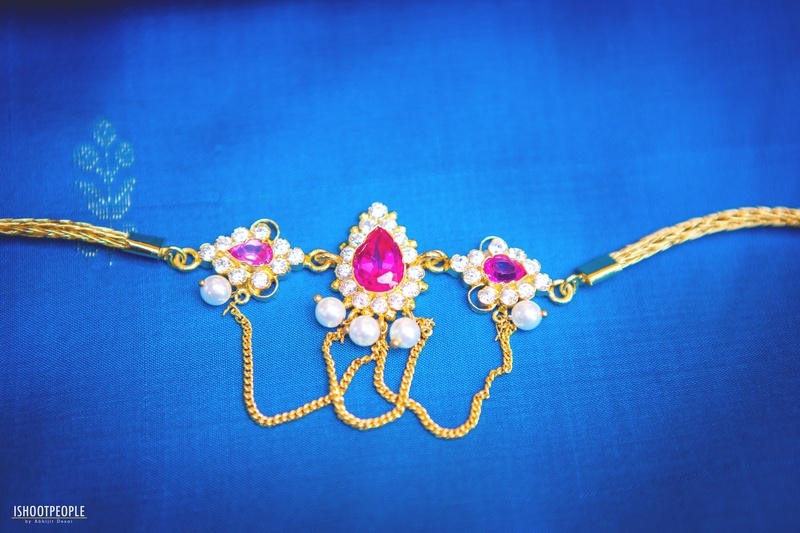 Pretty armlet, made up of gold, pearl and ruby. 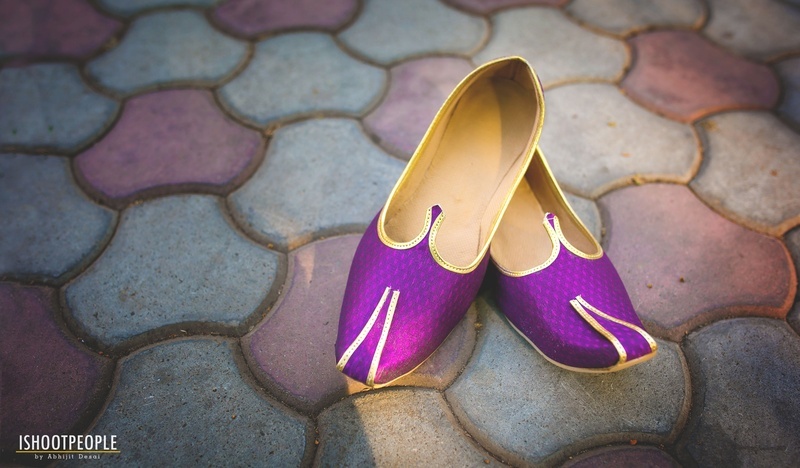 Purple coloured pheta with gold laces.